Scott Ahrens has flying experience stretching over 40 years. He has over 6,000 fixed and rotary wing flight hours of which 600 hours were flown in combat in Iraq and Afghanistan. 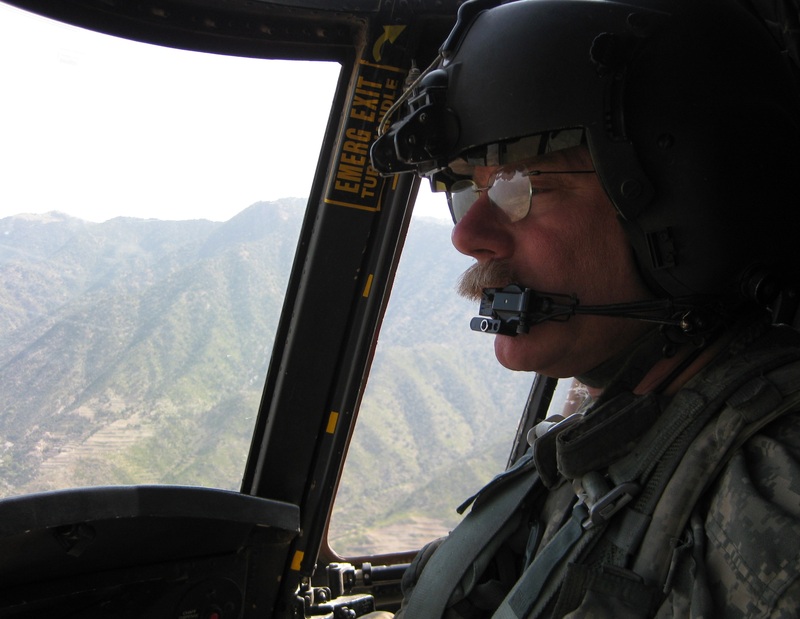 Scott served his country in the U.S. Army as a pilot flying CH-47s in Iraq with G Company, 1-140 AVN in 2003; as Pilot-in-Command flying CH-47 helicopters in Afghanistan with B Company, 1-126 AVN in 2008/2009; and as a Pilot-in-Command flying C-23s with 185th Theater Aviation in the Sinai, Egypt in 2011/2012. Ahrens’ distinguished military awards include the Legion of Merit, Bronze Star Medal, Meritorious Service Medal (1 Oak Leaf Cluster), an Air Medal as well as others. 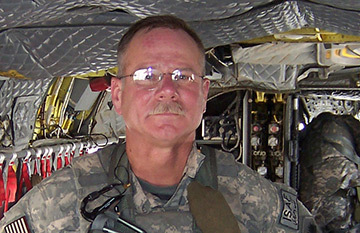 Scott Ahrens enlisted in the U.S. Army in June 1975 and entered flight school in the September 1975. His overseas assignments include tours in Germany, Iraq, Afghanistan and Egypt. 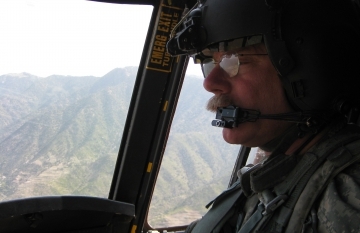 He has flown the Army’s UH-1, OH-58, CH-47, C-12, and C-23 aircraft. 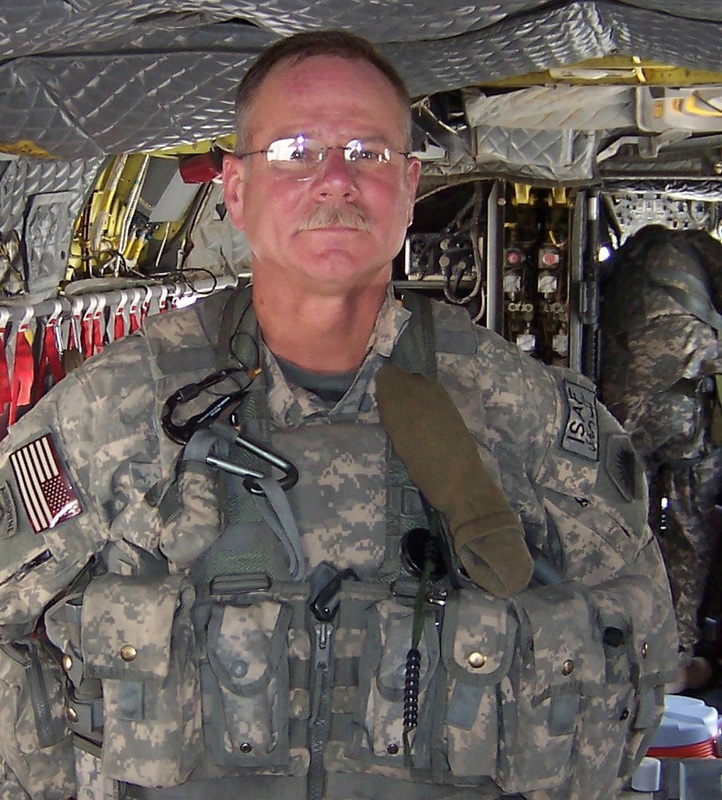 Mr. Ahrens served on active duty until 1983, Army Reserves until 1999 and Army National Guard until his retirement in 2013 with the rank of Chief Warrant Officer 5 (CW5). 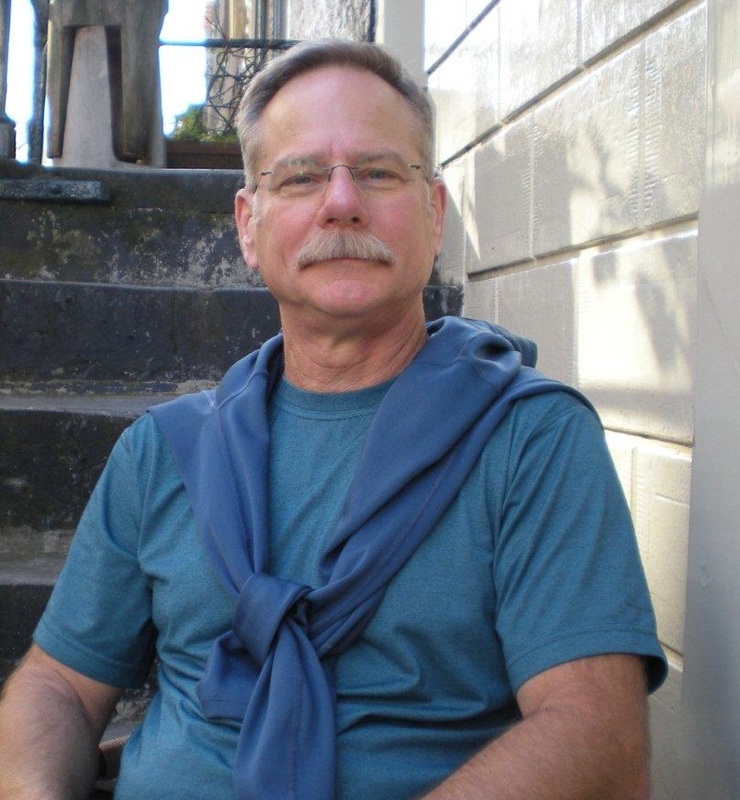 Scott is a Master Army Aviator, and a FAA certified helicopter instructor and instrument instructor, type rated in the BV-234 helicopter, the Beech 200 and the Shorts SD-3 airplanes.